Like an activity feed for your body, UP24 by Jawbone is a smart wristband and app that helps you better understand how you sleep, move, and eat so that you can make smarter decisions each day. Part location, part communication, Life360 is an app that allows you to view your family members on a map and effortlessly check in with them so that you can stay connected to the people that matter most to you. 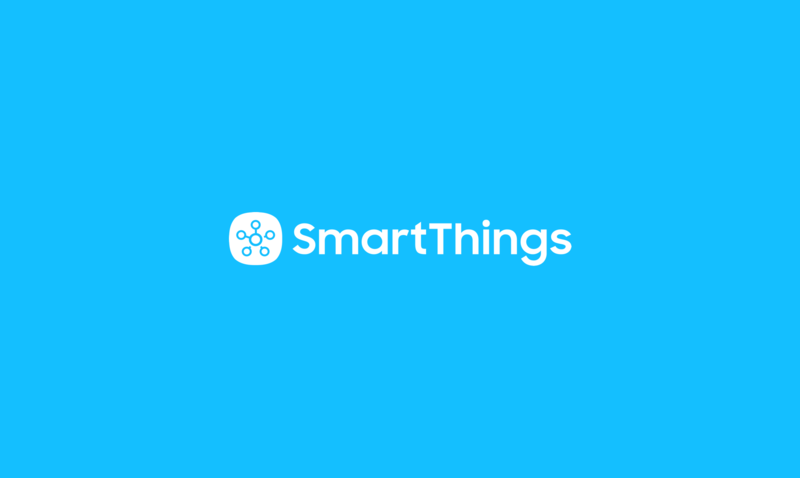 These latest SmartThings Labs integrations represent the power of the open SmartThings Platform. 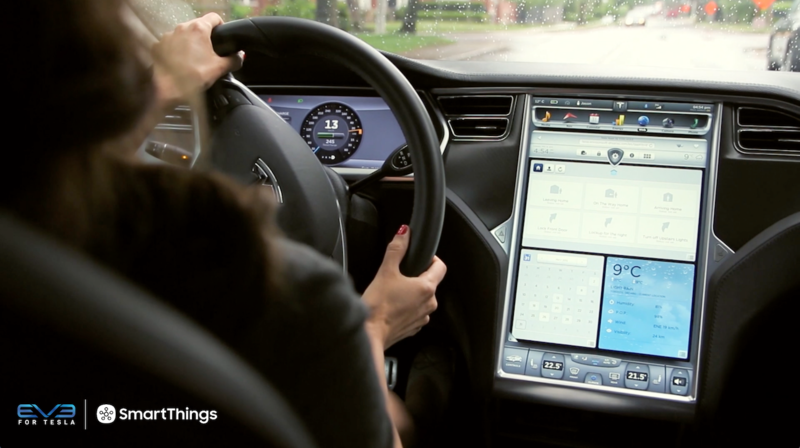 When great products and innovative developers come together to create new ways to seamlessly connect the smart devices we love, everybody wins. Thanks to the work of one of the most prolific developers in our growing community, Juan Pablo Risso, all customers can now integrate their UP24 by Jawbone with SmartThings. Just like the above video, this allows you to automatically execute Hello, Home phrases by simply tapping and holding the button on your UP24 wristband. Why is this useful? Well, once you’ve turned on your bedroom and kitchen lights and triggered the coffee to brew from underneath your bed sheets, you’ll get it. Step Notifier combines the power of the UP24 with SmartThings by tracking your daily steps against your goals and then triggering various things around your home to happen when your goals are met. As 33 million families already know, Life360 is a super-easy way to stay connected to friends and family. Like a social network for people you really care about, Life360 lets you add people to your Circles, so that you can then share your location with them. Best of all, the app is free. 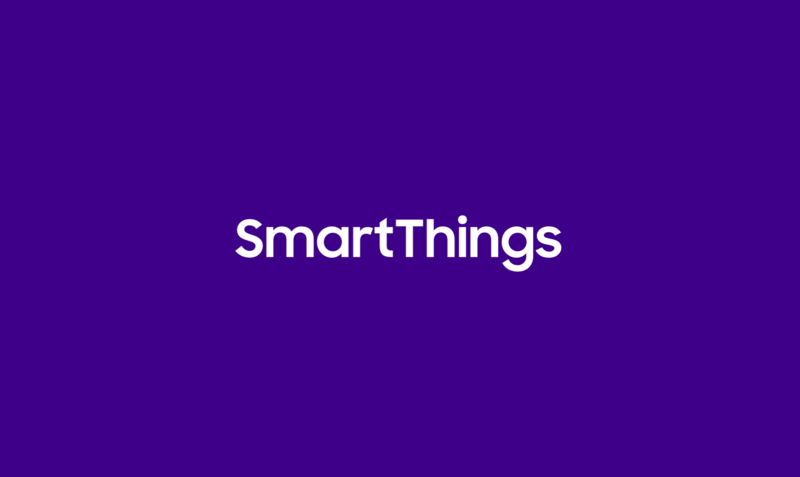 This SmartThings Labs integration allows Life360 users to bring people from their Circles into SmartThings without sharing your SmartThings account. That means that you can anyone you’re connected to on Life360 can use their smartphone as a presence sensor and trigger things to happen when they come and go from your home.